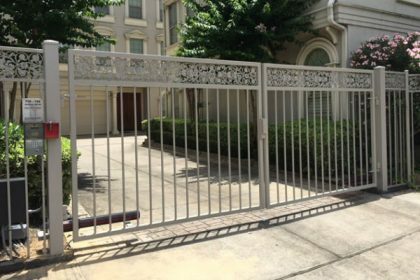 CALL FOR THE BEST GATE OPENER REPAIR IN HOUSTON (713) 367-1539. 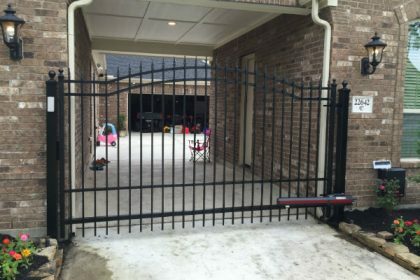 TEXAS GATE OPENER REPAIR PROS… SIMPLY THE BEST QUALITY & PRICE!!! 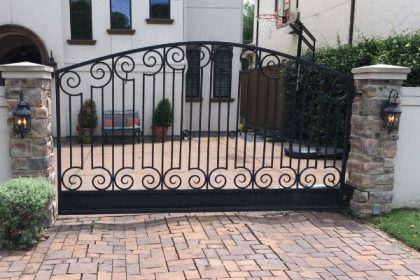 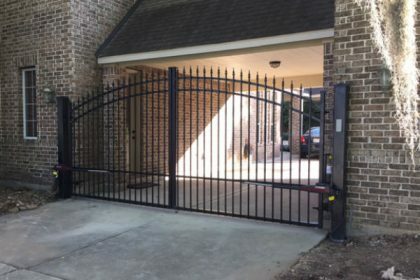 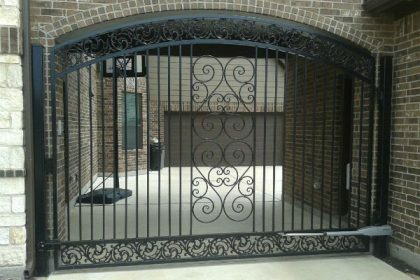 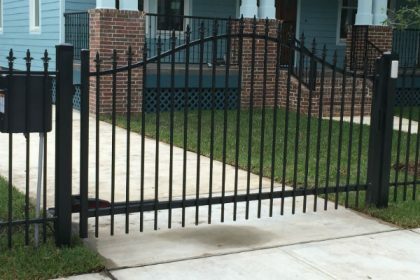 More About Sentry Electric Gate Repair Houston Texas Services.